The House of Tomorrow is a 2017 American drama film written and directed por Peter Livolsi and starring Asa Butterfield and Alex Wolff. The film is based on Peter Bognanni's 2010 novel of the same name. 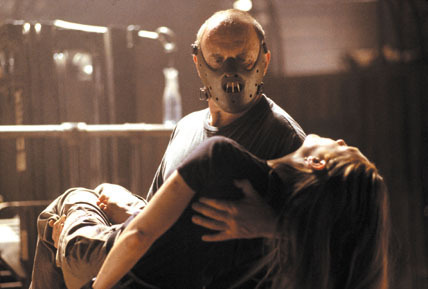 The film 'Hannibal' ends with Dr. Lecter escaping and Agent Clarice estornino, estornino, starling left alive. How does the book end?